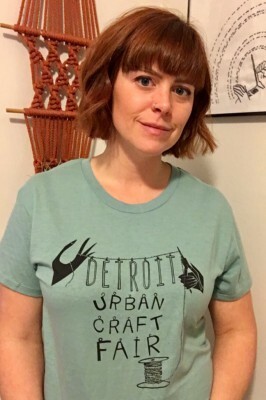 For years we’ve partnered with ESP Detroit to screen print all our official merchandise at Detroit Urban Craft Fair, and we can’t recommend them enough! Located in Eastern Market, Scott and his team always create great color combos for our shirts and bags. They’ve got great techniques to make each print fit the design and item & we’ve thrown some pretty crazy ideas at them like handkerchiefs, scarves and backpacks. 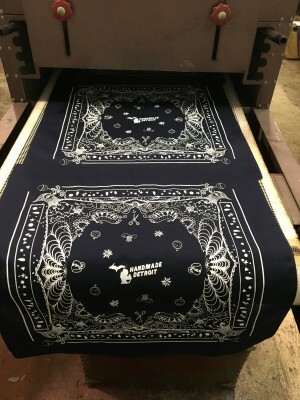 If you are looking for someone for a screen printing project, contact them! You can find all their contact info right here on the ESP website.